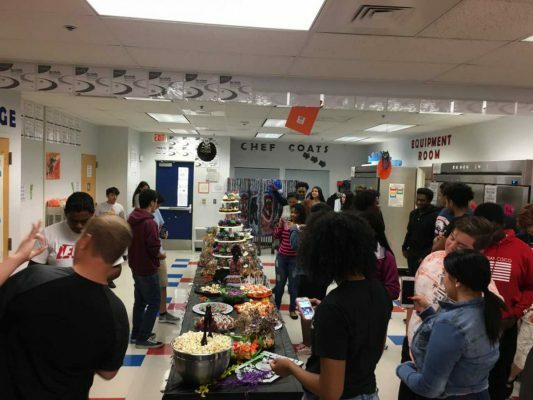 St. Lucie West Centennial Culinary 2 students put up an awesome Halloween buffet. Culinary 2 students in Chef Gedke-Balachak’s classes worked together to whip up this ghoulish celebration! Way to go, Eagles! The Big Event Is Just Days Away! The Education Foundation, St. Lucie invites you to the 2018 Annual Dinner Gala on Saturday, November 3, 2018. Attendees will walk the red carpet at the event and celebrate public education in grand style at this Horray for Hollywood themed event. Daylight Savings Time ends at 2 AM on Sunday, November 4, 2018. Don’t forget to fall back one hour! 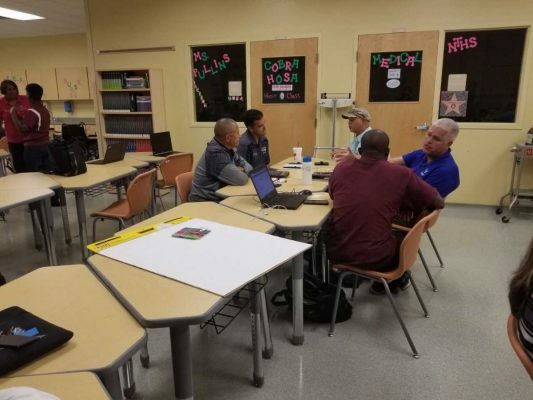 Career Technical Education (CTE) teachers participated in district-wide professional development on Friday October 26th. 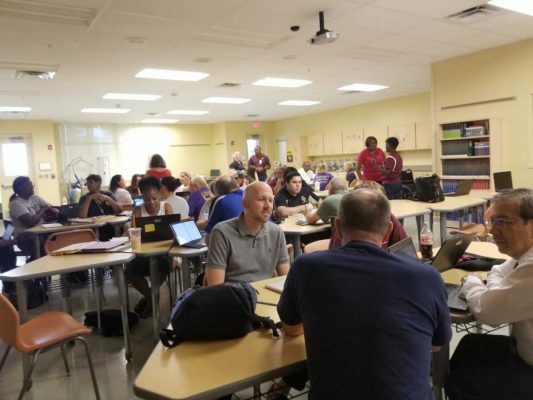 CTE teachers collaborated on lesson plans and activities to enhance the college and career readiness of students.